Office space wanted in Uttara. Please read the notice in PDF here. 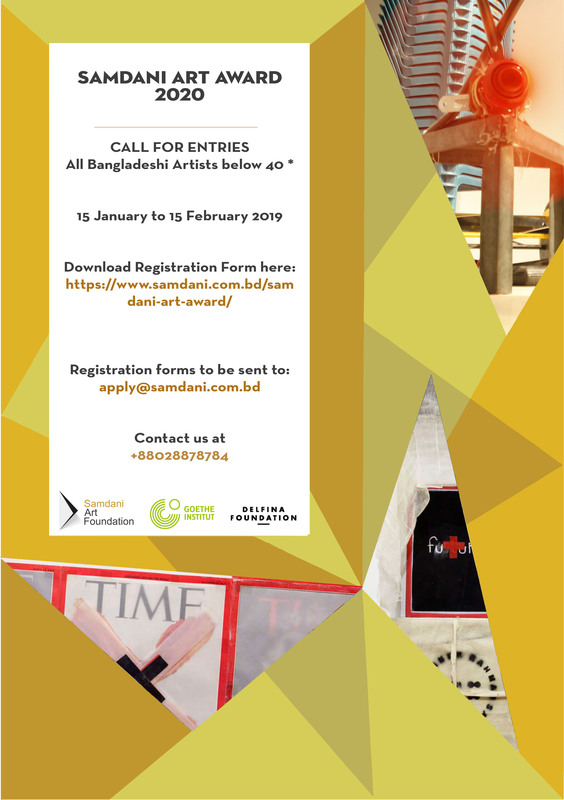 Call for submission: Samdani Art Award 2020. Deadline is 15 February 2019. Read this and this. Check exam results here and class/exam schedules here. 190 million more second language speakers!